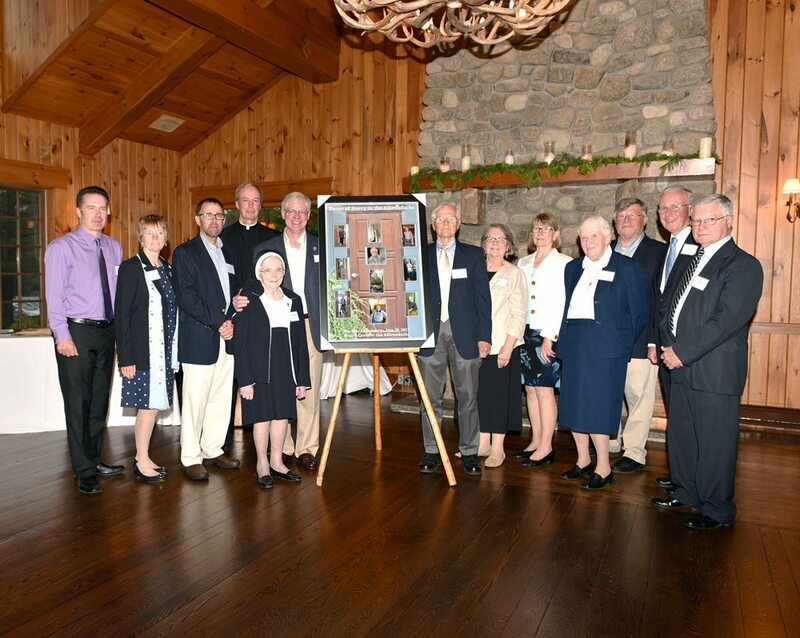 LAKE PLACID — The Board of Directors of Mercy Care for the Adirondacks hosted a thank-you event on June 29 to mark the establishment of the Sisters of Mercy’s renewed mission in the Adirondacks 10 years ago to enhance the fullness of life of elders living in their community. At the event, held at the Crowne Plaza Resort Golf House Restaurant, the board expressed its deep gratitude to volunteers, donors, collaborating partner organizations, government officials and community leaders for encouraging and supporting Mercy Care to help relieve isolation and loneliness of elders living in their community, empower communities to become more aging-friendly, and raise awareness about the challenges and aspirations of older adults living in our communities. ¯ The Tender Courage Award was presented to Sister Patricia Vetrano, president of the Sisters of Mercy of the Mid-Atlantic Community, and Paul Reiss, president of the board of Mercy Uihlein Health Foundation in 2007, for leading the way 10 years ago to establish Mercy Care. 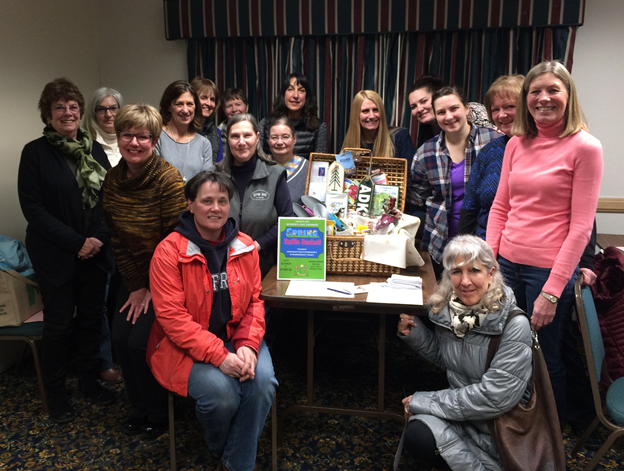 They had no sustainable funding or trained volunteers, but did have the tender courage to say “yes” to help meet the needs of elder neighbors living in Adirondack communities. ¯ The Community Empowerment Award was presented to Adirondack Foundation for empowering organizations and communities to recognize and address the need to enhance the fullness of life of elders living in the Adirondacks. Mercy Care acknowledged Adirondack Foundation’s role as the pre-eminent philanthropic organization in the Adirondacks, working to understand more fully the priority needs of people living in Adirondack communities. 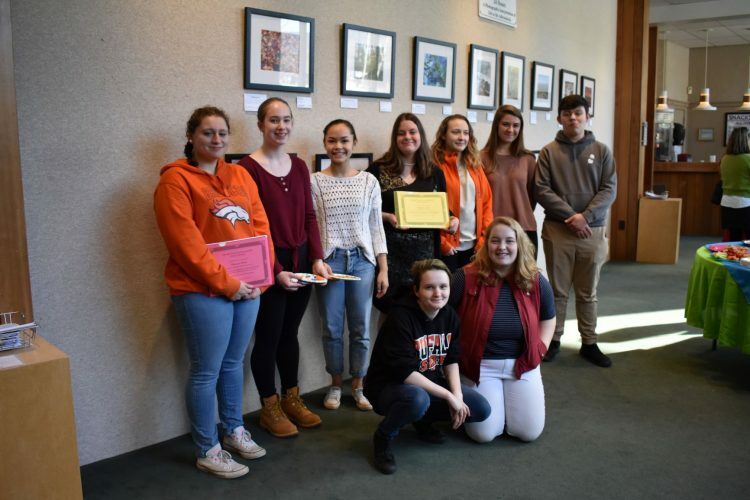 The award recognized the foundation’s work to provide education programs to advance best practices, foster collaboration, partnership and networking, and to provide connections to generous people who can help. ¯ The Catherine McAuley Award was presented to Dr. Ellen Vopicka. McAuley was the foundress of the Sisters of Mercy in Ireland in 1831. McAuley’s mercy to others is described in the booklet “Tender Courage” by Sr. M. Joanna Regan, RSM: “to connect the rich to the poor; the healthy to the sick; the educated and skilled to the uninstructed; the influential to those of no consequence; the powerful to the weak; to do the work of God on earth.” Vopicka first came to the Adirondacks from New Jersey with her dear friend Sister Peggy Costa. She became immersed in Mercy Care’s mission, serves as a mercy associate and served as a Mercy Care board member, generous donor and as a member of Mercy Care’s Fund Development Committee. ¯ The Errands of Mercy Award was presented to all of Mercy Care’s Friendship Volunteers, Caregiver Advocate Volunteers and volunteer Parish Nurses. Since 2008, 135 people have come forward to be trained as Mercy Care volunteers. They have contributed over 22,000 hours of volunteer service in our communities valued at more than half a million dollars. Currently Mercy Care volunteers are assisting 107 elders with informal supports to help them age in place more successfully. Volunteers were presented with the “Doors of Mercy,” a photo collage project developed by elders and volunteers depicting elders opening their doors to their Mercy Care friends. Volunteers were also presented with a pin by Mercy Care board members commemorating 10 years of volunteer service to help their elder neighbors. The Most Rev. Terry LaValley, Catholic bishop of Ogdensburg, closed the awards program with a prayer of gratitude and thanksgiving to people for touching the aging in the Adirondacks with mercy.